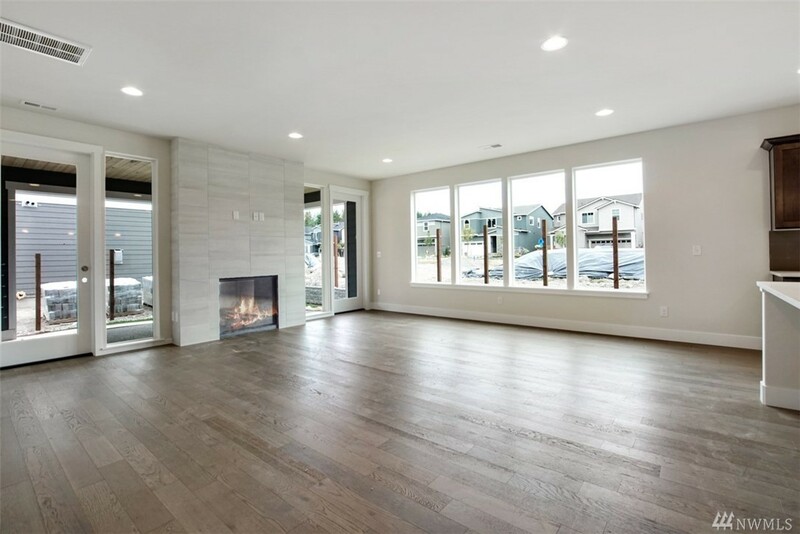 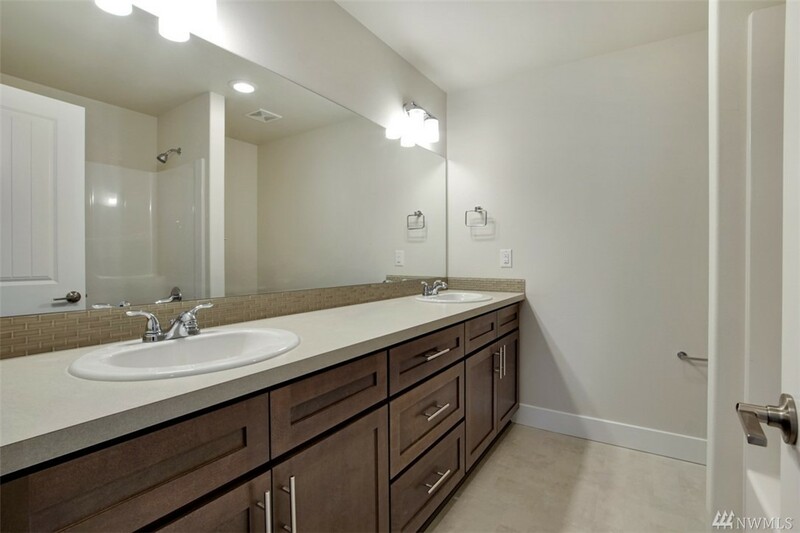 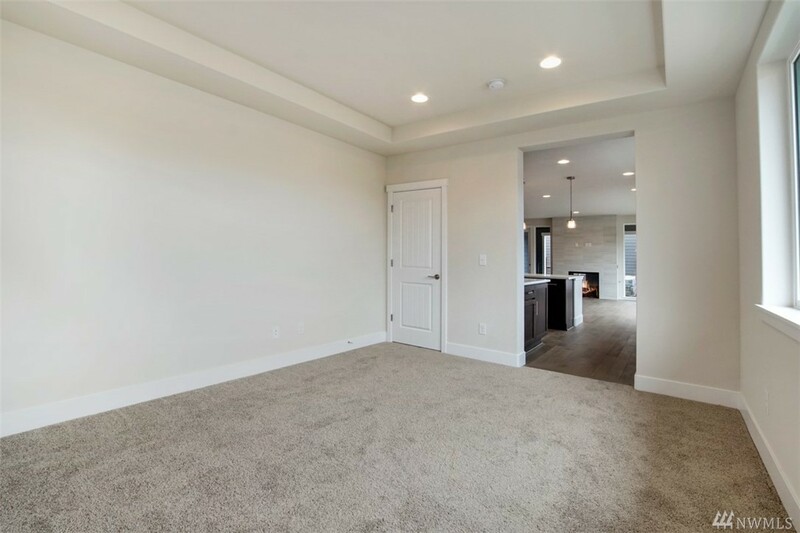 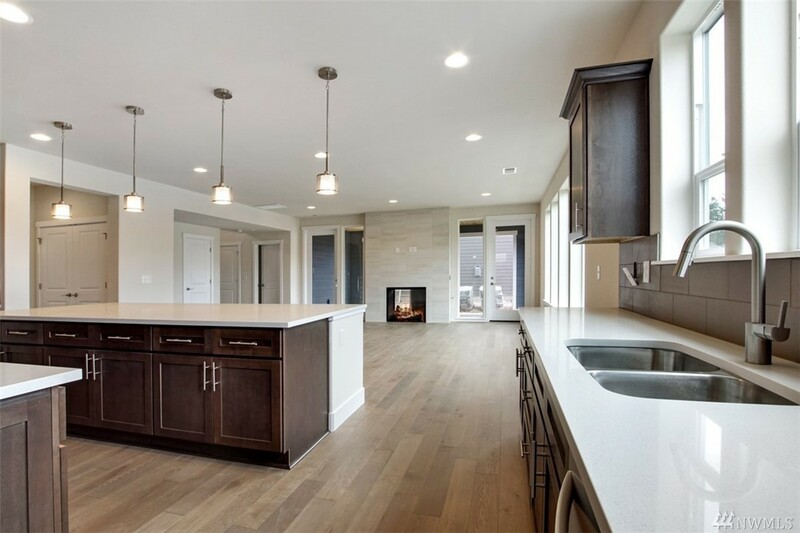 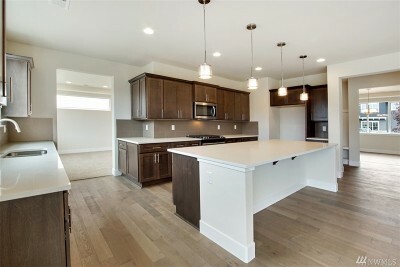 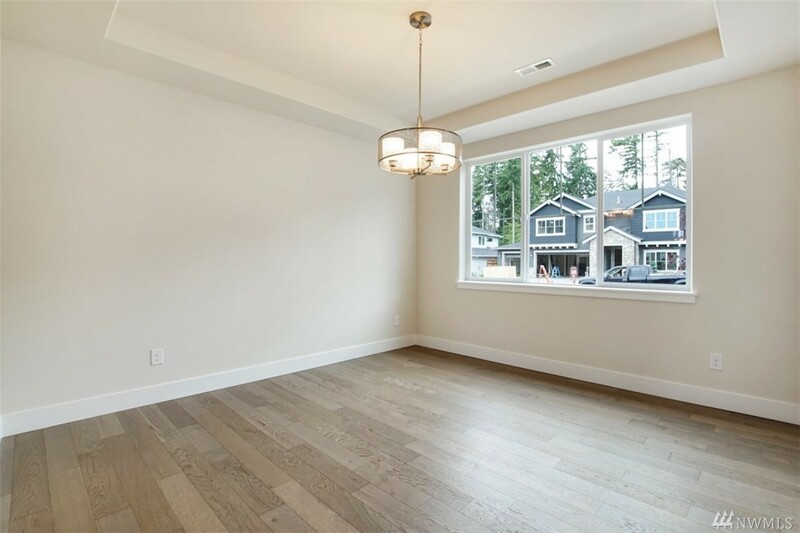 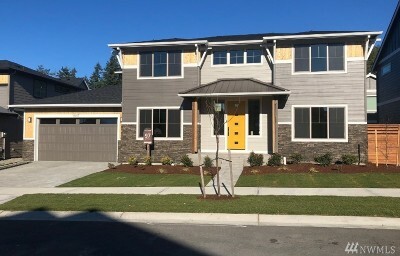 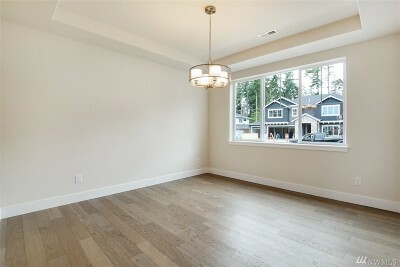 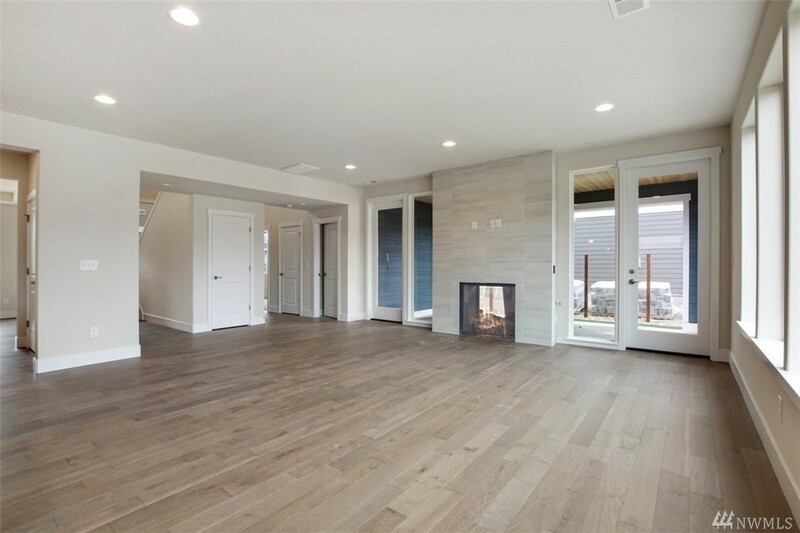 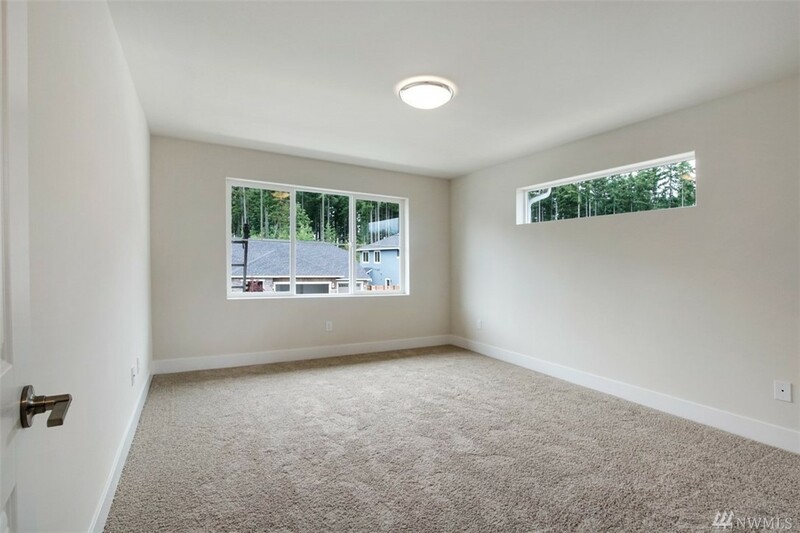 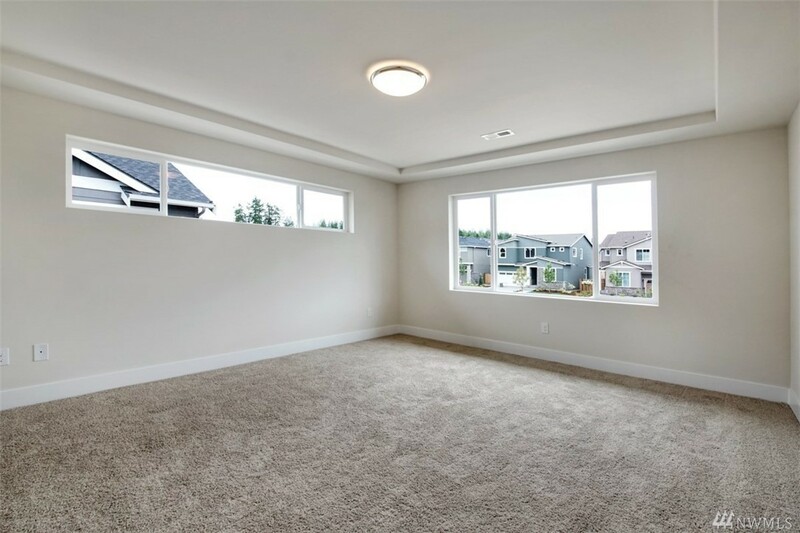 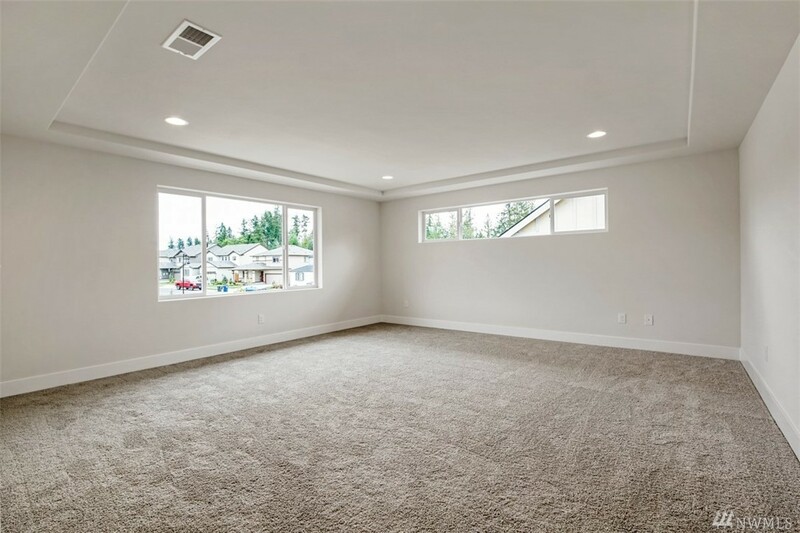 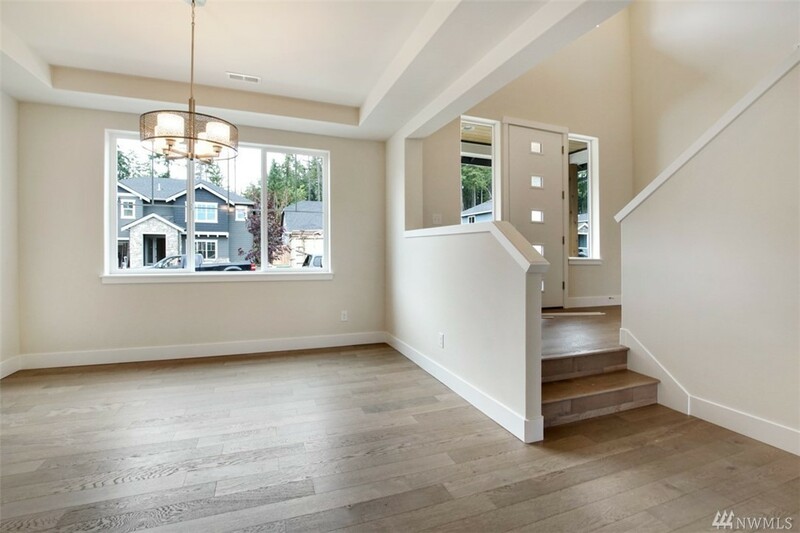 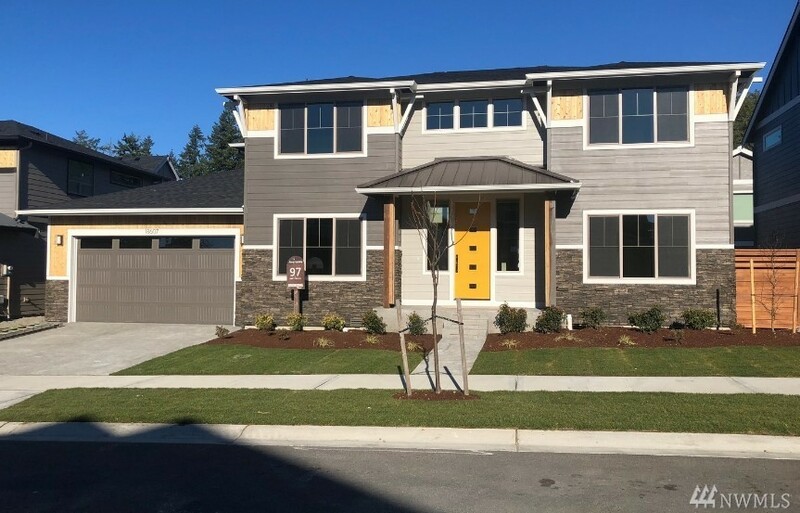 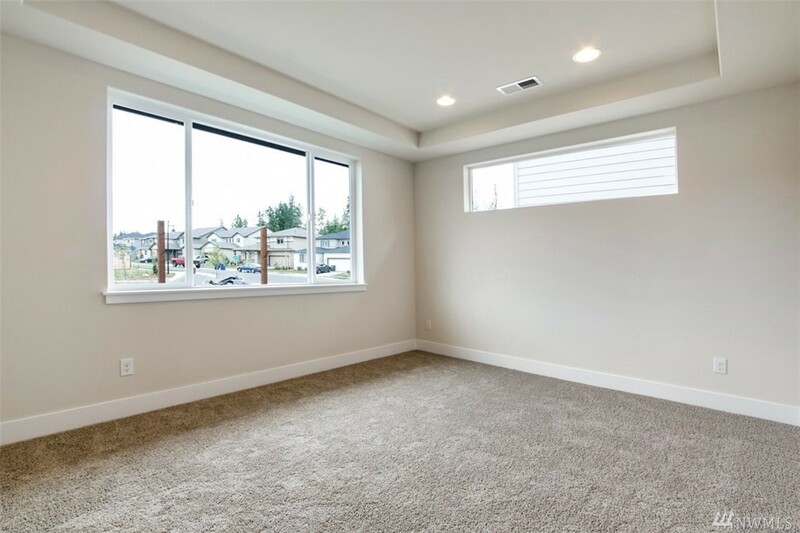 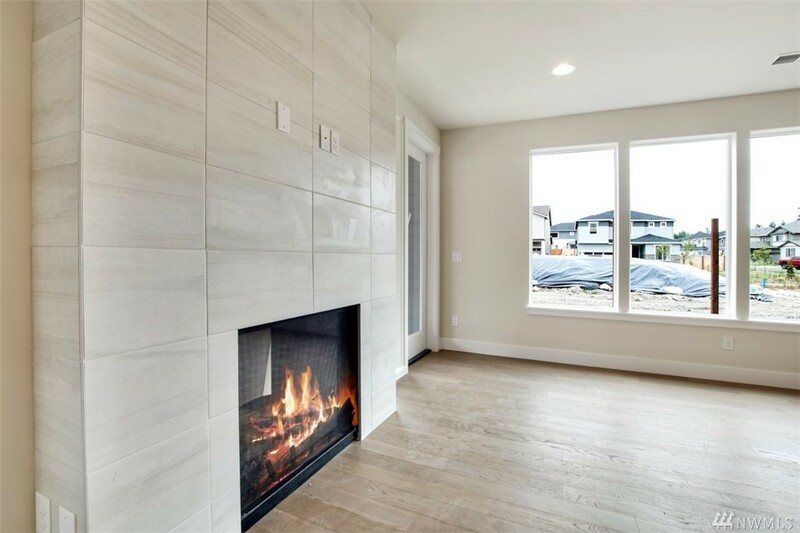 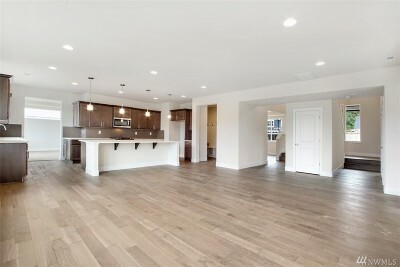 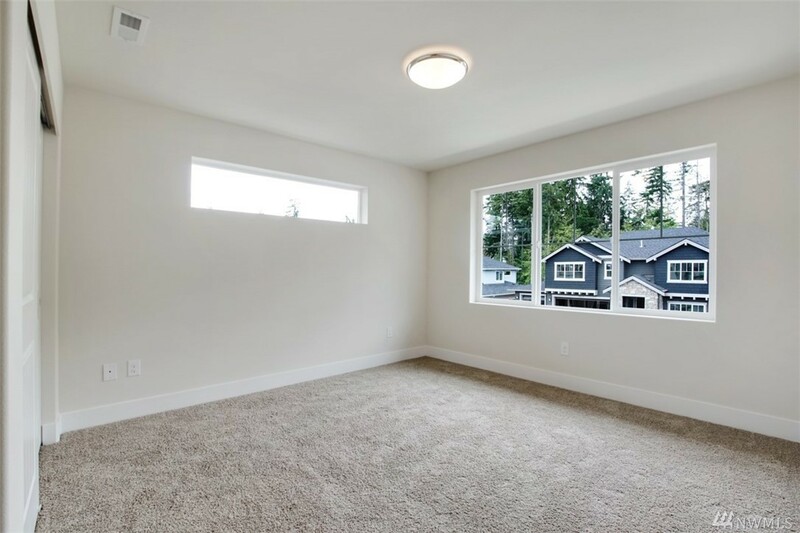 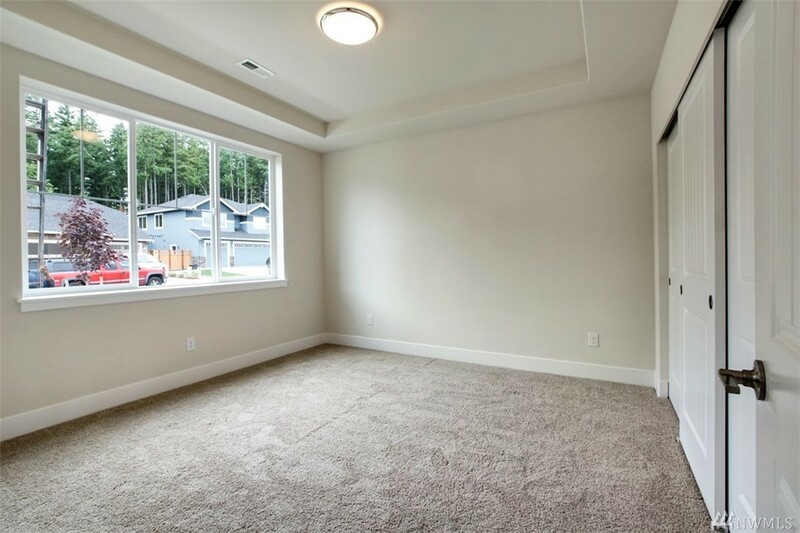 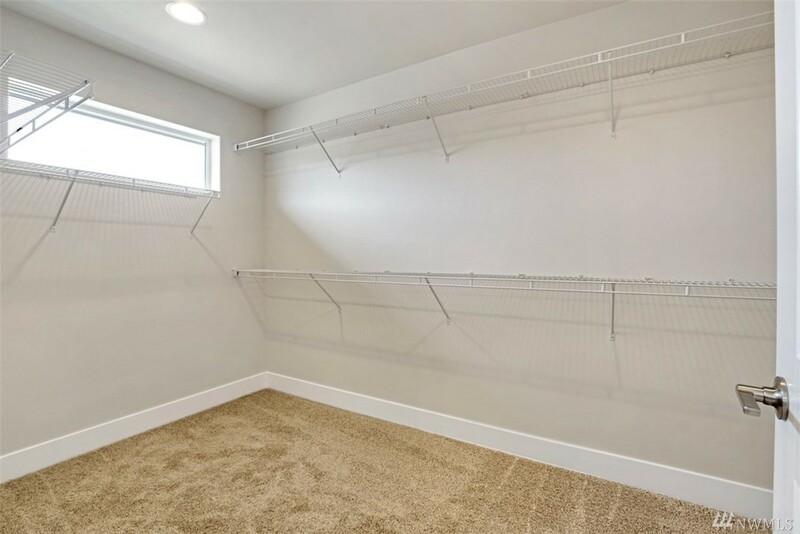 The Last Rainier Floor Plan Offered By Brookstone Homes in Tehaleh! 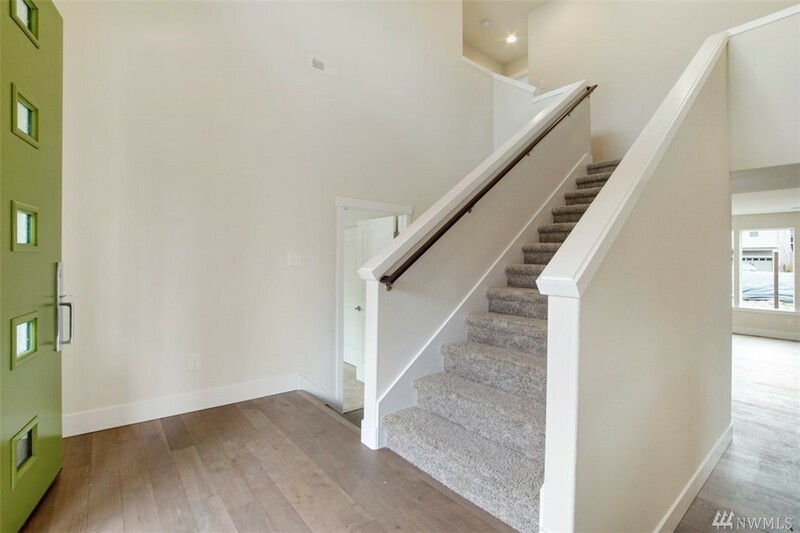 From a large foyer with a breathtaking staircase to the main floor dining room, den, & flex room- this home has it all. 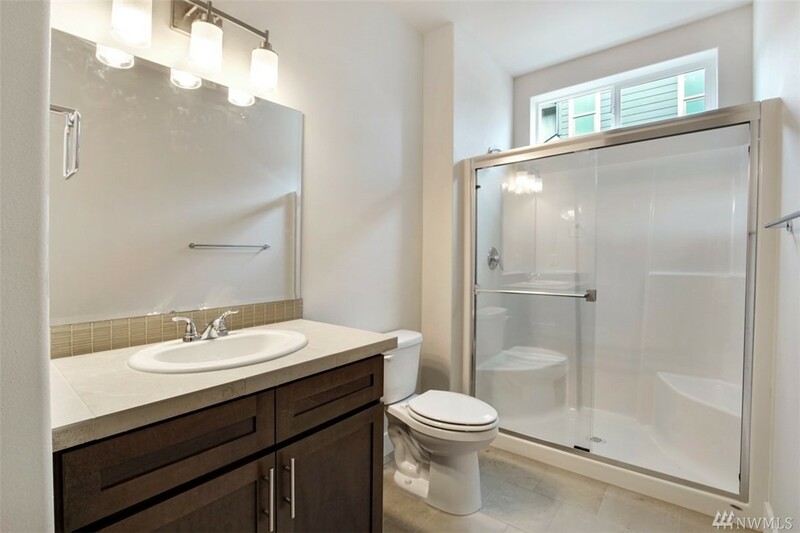 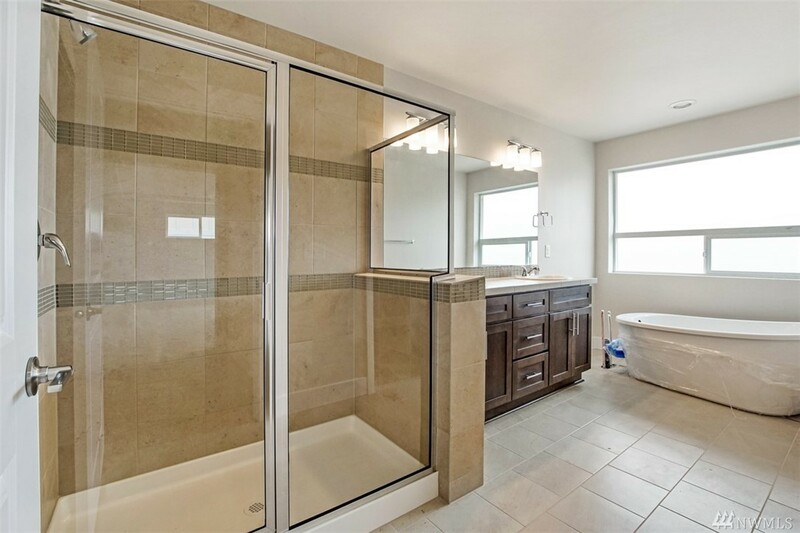 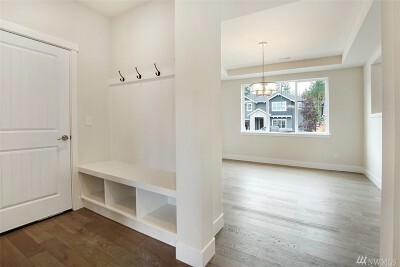 Open living w/butler's pantry, mud room entry & stunning designer kitchen full of space. 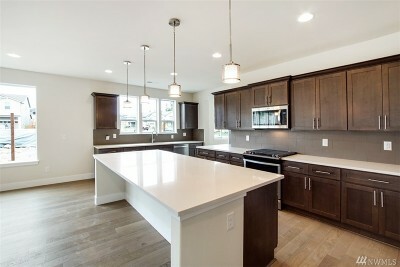 Room behind kitchen allows for functional living. 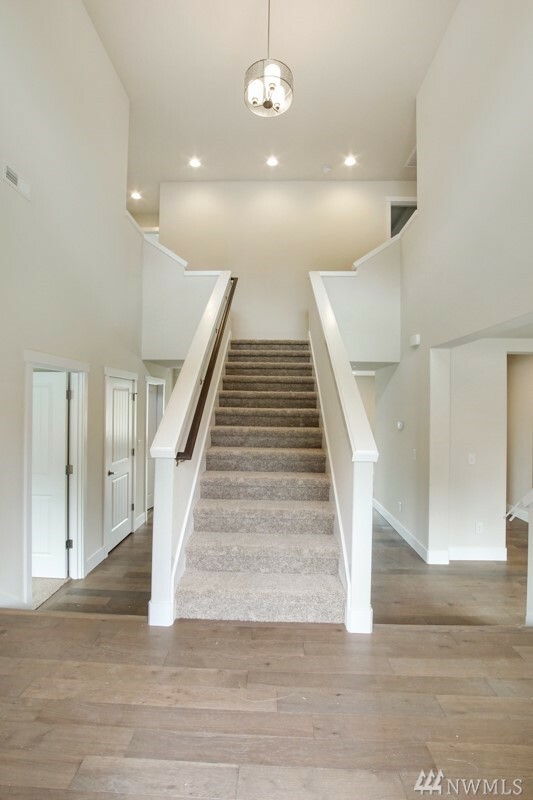 Luxury details inside & out. 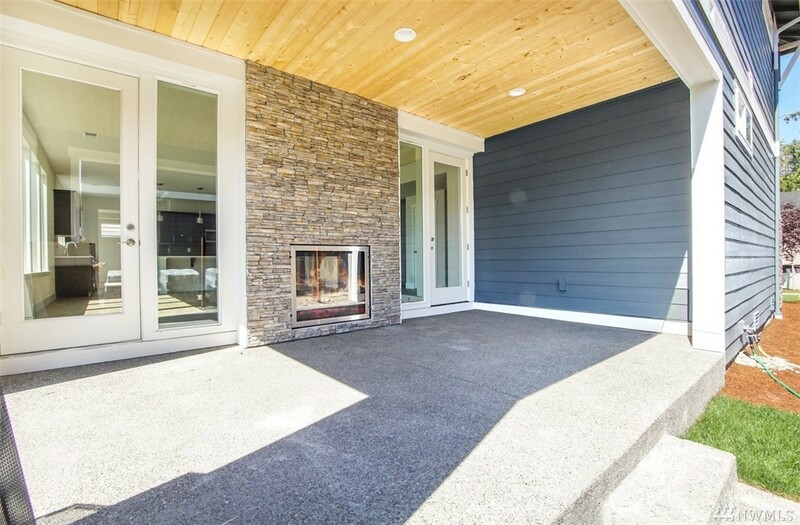 Enjoy an extended covered outdoor living area with SHARED indoor & outdoor fireplace! Miles of trails/parks/dog park are right outside!